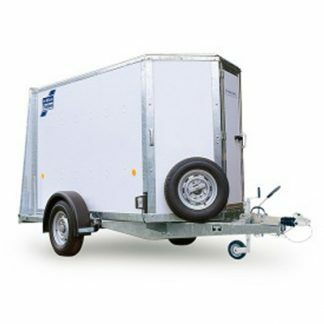 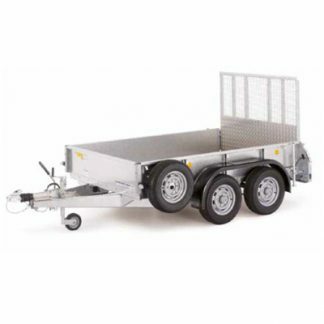 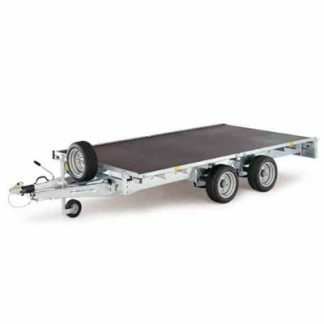 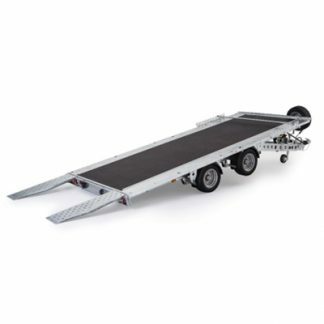 Available in 3 sizes, all tippers come with a strengthened aluminium floor, drop sides, headboard & tailboard and a double hinged swing tailboard. 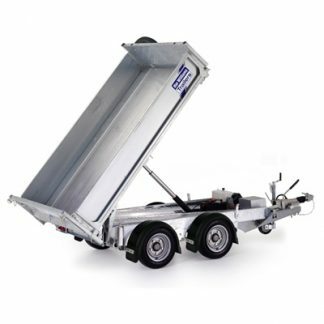 TT2515 (8’ x 5’), the smallest of the range, has a maximum gross weight of 2700kg with the option of a manual or electric hydraulic pump (and self-contained 12v battery). 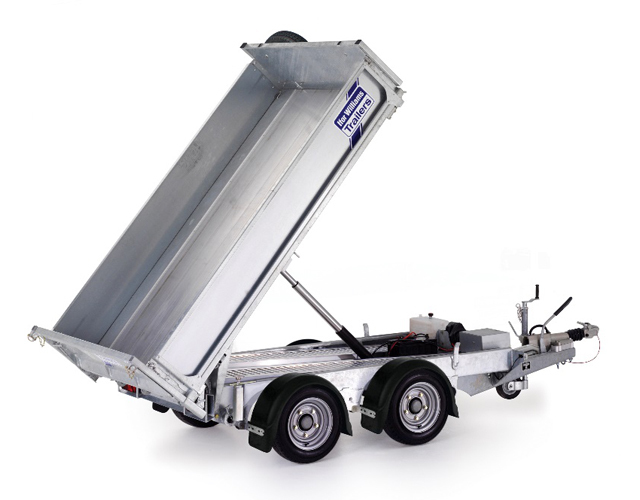 Larger models TT3017 (10’ x 5’6″) and TT3621 (12’ x 6’6″) have electrically operated tipper mechanisms with a self-contained 12v battery as standard.